Genomics England did not move NHS patient data to a military facility as a result of hacking attempts, Digital Health News has learnt. Responding to reports that genetics data belonging to some 85,000 individuals had been moved to a secure Ministry of Defence (MoD) base after multiple attempted cyber-attacks, Genomics England said it had “no evidence” that it had been targeted when contacted by Digital Health News. Furthermore, a spokesperson said that patient data had never been moved and had in fact always resided within a secure facility. 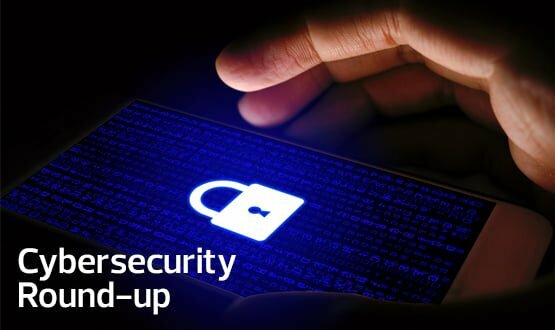 “Genomics England takes the responsibility of data security seriously and from the outset we have chosen to hold the data in a secure government-owned facility based in the UK,” the spokesperson said. Media reports that claimed to quote officials working on the project suggested that Genomics England had decided to shift genetic blueprint data for its 100,000 Genomes Project after being targeted by cyber-attacks from foreign parties. Genomics England said that, while it was “subject to attempts to probe our systems from outside”, it had “no evidence of being targeted specifically” by sustained hacking attempts. 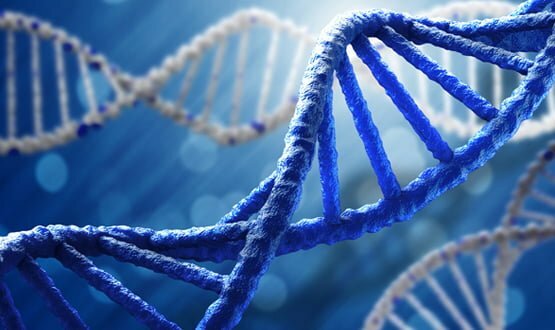 The reports followed an announcement from Genomics England this week that it had reached its goal of sequencing 100,000 whole genomes from NHS patients. The accomplishment makes the UK the first nation in the world to apply whole genome sequencing at scale in direct healthcare and provide access to “de-identified” clinical and genomic data for research. Launched in 2012, the 100,000 Genomes Project has been conducted in partnership with NHS England and involved some 85,000 participants, alongside 1,500 NHS staff and more than 3,000 researchers. The project was launched with the aim of uncovering new diagnoses and improved treatments for cancer patients and individuals with rare inherited diseases using genome sequencing technology.